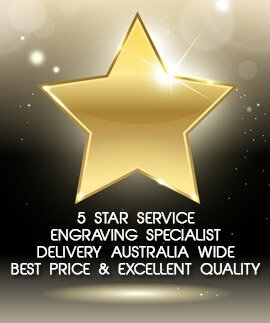 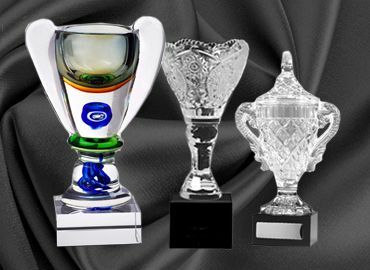 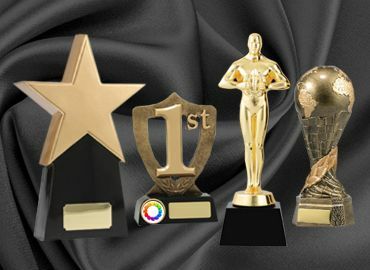 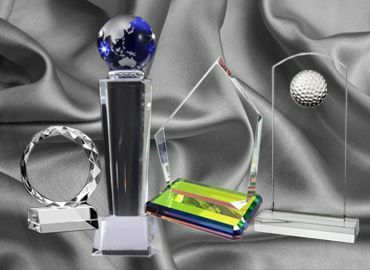 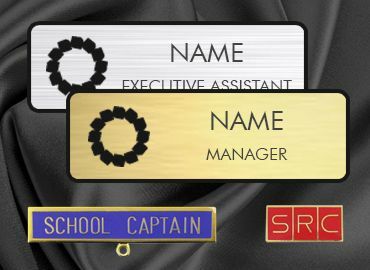 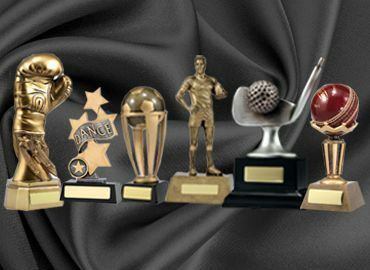 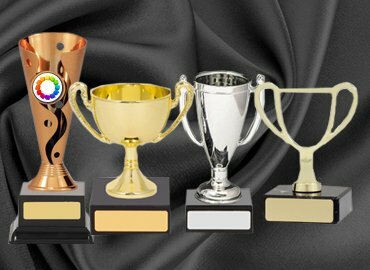 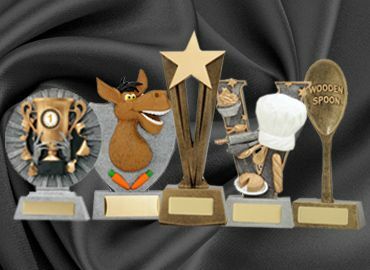 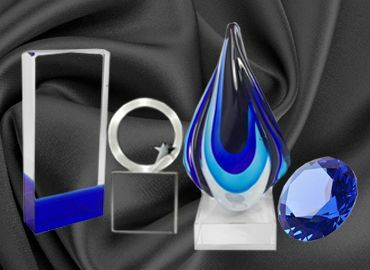 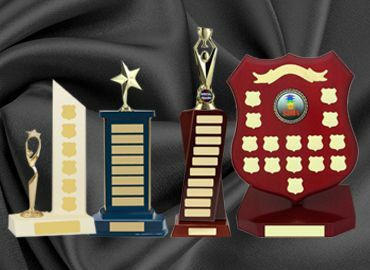 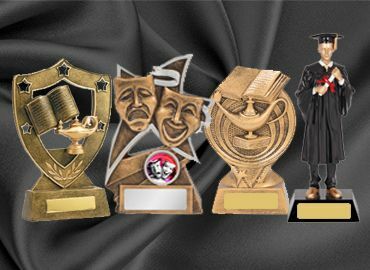 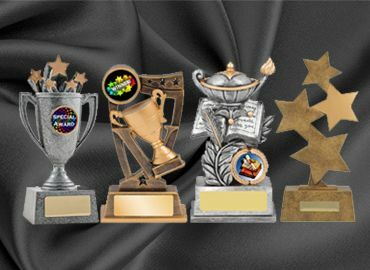 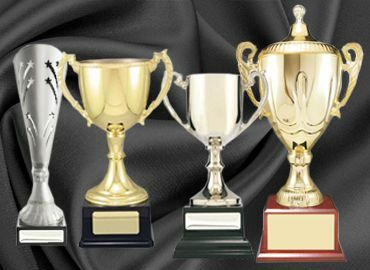 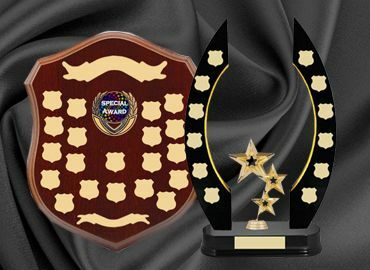 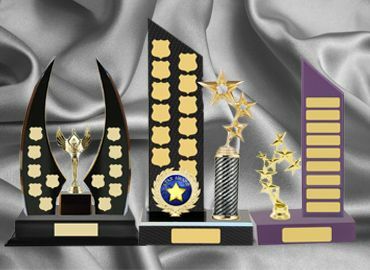 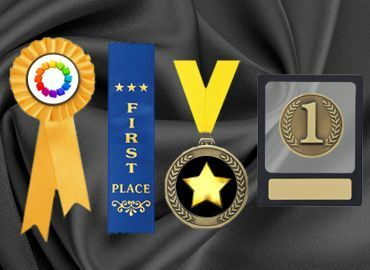 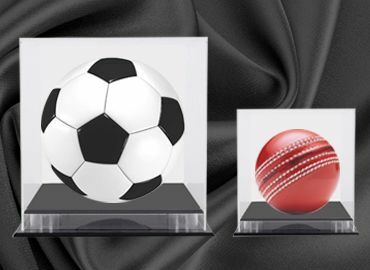 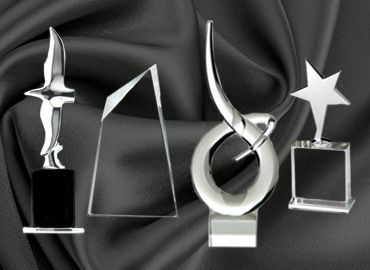 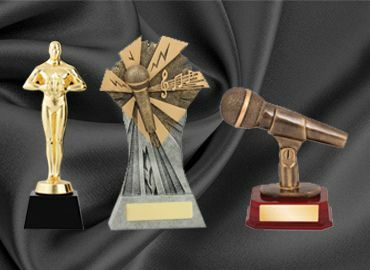 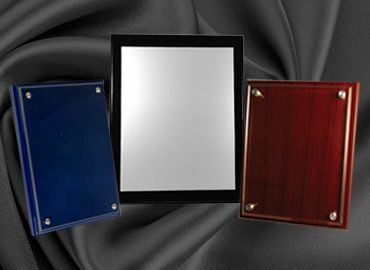 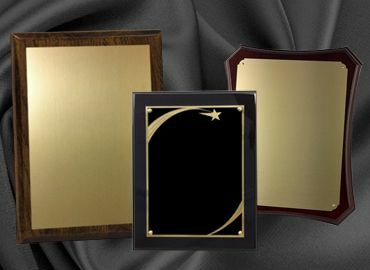 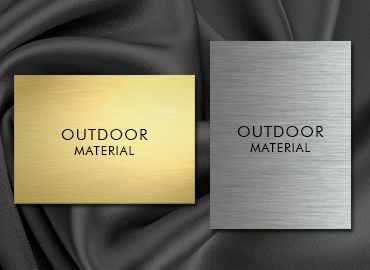 Many of the generic trophies can be made into a baby trophy by changing the acrylic button or the figurine. 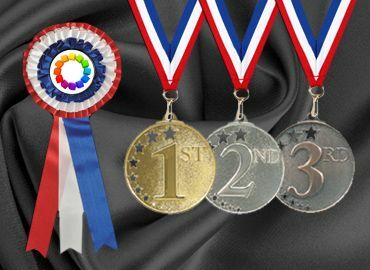 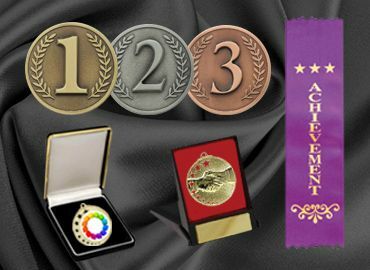 Medals are also available with colourful ribbons to keep. 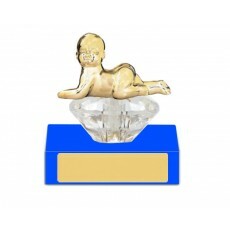 Babies can win awards for the happiest baby, the baby with the bluest eyes and the best behaved.